So you ask, what is a Royal Mail Approved Franking Machine supplier? In the UK there are only 4 Royal Mail approved manufacturers of franking machines, this means they have been rigorously checked and tested for quality assurance so you know you will be receiving high quality products and services when buying products made by these manufacturers. Royal Mail also approve suppliers, inspectors, maintainers and repairers, these people must go through an application process to ensure they are technically able, meet requirements and will be able to professionally and effectively do the job. You can also purchase ink that has been Royal Mail approved meaning Royal Mail have tested the cartridges on franking machines and then on high speed mail scanners to make sure the ink can be recognised by their systems and that your franked mail will be sorted properly when using that ink. If you are thinking about purchasing the new piece of equipment for the office, do look for a Royal Mail approved franking machine, this will ensure that the machine you are getting is professional, competent and high quality. 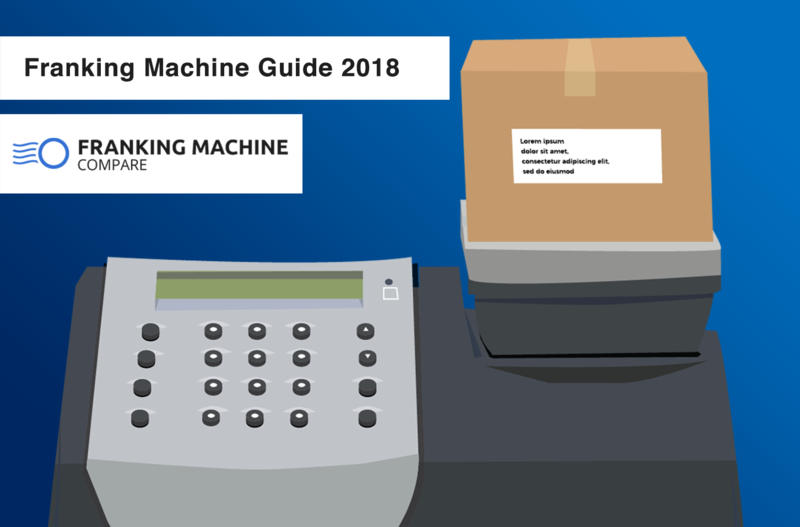 We have also written a guide specifically for small business franking machines if you looking to know more on which machine models may suit you best. These manufacturers have undergone a very detailed application process in order to become Royal Mail approved, with this approval they are also able to inspect, maintain or repair franking machines. Royal Mail does not favour one manufacturer over the other and suggests you research them to decide which products you prefer. In addition to the 4 approved manufacturers there are 22 approved suppliers in the UK who distribute and service franking machines. The companies of Arthur Pitney and Walter Bowes merged in 1920 to create Pitney Bowes, since then they have been developing and manufacturing franking machines and they are now the largest supplier and manufacturer of franking machines in the world. 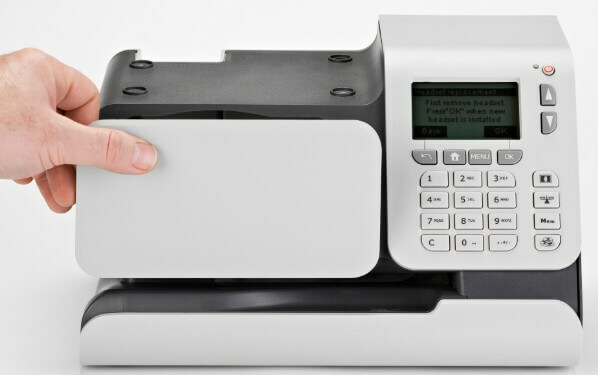 Pitney Bowes offers a range of franking machines to suit all businesses, ranging from low volume models such as the DM50 that can frank 20 letters a minute all the way up to high volume models such as the Connect+ 2000 that can process 180 letters a minute. The very top-end of franking comes with Pitney Bowes DM Infinity that can process 22,000 pieces of mail an hour, this incredibly high capacity also represents virtually non-stop printing. Pitney Bowes has a huge amount of experience and knowledge manufacturing franking machines and they certainly put it to good use by producing excellent quality, innovative and productive machines. Full profile on Pitney Bowes. Neopost was founded in the UK in 1924, according to reports they are the number one franking machine supplier in Europe. Neopost has a focus on providing products that make business communications faster, more effective and cheaper. They offer a variety of machines that are easy to use but packed full of great features to ensure you get the very best out of your franking machine. The Neopost IS240 Autostamp 2 is a low volume machine that can frank 20 letters per minute, on the other end of the spectrum is the high volume Neopost IS-600 that is capable of franking 300 letters per minute – they have machines suitable for any and all businesses. Neopost also pride themselves on customer service, they have a UK based call centre and will assign you a business advisor when you buy one of their machines to help make sure you are saving as much money as possible by using the franking machine to the best of its ability. Frama is the UK’s smallest franking machine manufacturer but it is definitely the fastest growing in the UK, it is also a relatively recent company when compared to Pitney Bowes and Neopost. Frama was established in 1970 and they came with a new outlook on franking machines, producing a selection of “world firsts”. All of Frama’s products feature Frama ComTouch touch screen technology, designed to make daily commands and functions quick and simple to access and operate. This innovative company not only produces high quality machines that have many great features, they also have a training program for new employees to ensure all of their staff are competent and provide the best services they can. Their products range from the low volume Matrix F2 that franks at 21 items a minute to the high volume Mailmax II Speed that can process 10,000 items an hour. FP Mail was founded in 1923, they are also an incredibly innovative company that offer many products that are high in quality, features and also in appearance. FP introduced the first digital franking machine, the first automatic franking machine and the first electronic franking machine, showing how cutting-edge they are. They offer products to suit any and all business mailing needs along with great customer service (they have a support team and an engineer team ready to assist with enquiries or problems). 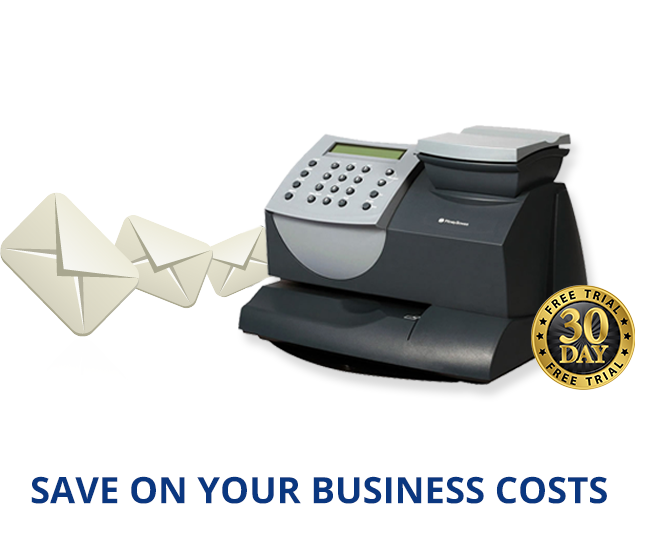 An entry level franking machine offered by FP is the MyMail that can process 15 items a minute, a high volume FP machine is the Qi3000 that can handle 260 letters per minute. These are four great manufacturers, each producing high quality, very productive and effective franking machines. 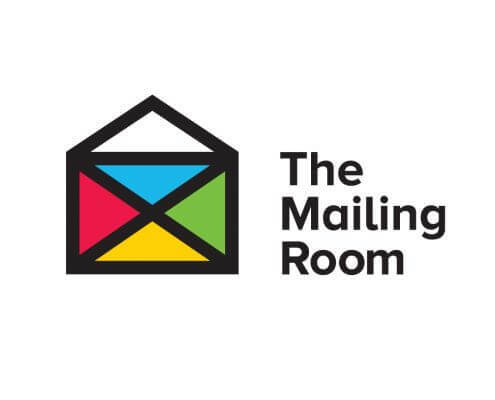 They are the only four manufacturers to be approved by Royal Mail in the UK so when selecting the perfect franking machine for your business you can’t really go wrong with these experienced manufacturers. Full profile on FP Mailing. The big 4 franking machine suppliers; Pitney Bowes, Neopost, Frama and FP, these are the manufacturers you want your product to be made by. If the franking machine you are looking at was not manufactured by one of these companies do not buy it, find a different supplier who is Royal Mail approved and sells Royal Mail approved machines. The last thing you need is to spend a lot of money on an illegal franking machine that you cannot actually use. You can buy directly from the manufacturers but that is not your only option. There are actually 20 independent suppliers that you can purchase, rent or lease franking machines from as well as use to service your franking machine. These independent suppliers usually offer better service and deals than the international manufacturers. These are the independent approved franking machine suppliers that are listed on the Royal Mail website, the rates and charges vary between the companies so it’s recommended that you research to find the one that offers the best services for your businesses requirements. These companies all went through a thorough application process in order to become Royal Mail authorised and with that authorisation they can inspect, maintain or repair franking machines. Here is a YouTube video we uploaded recently, you can use this to embed on your website, feel free to share.